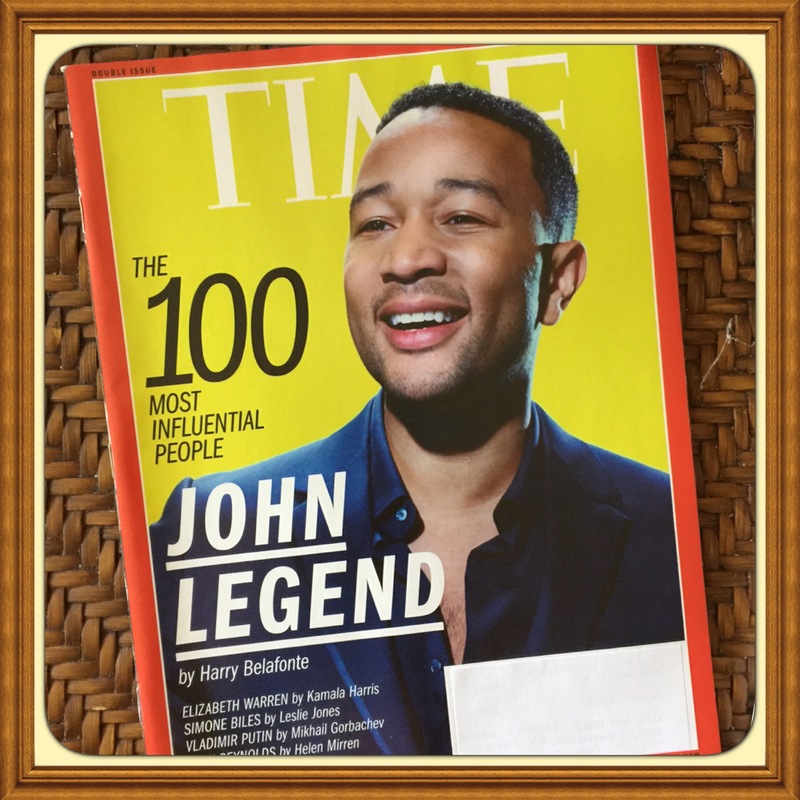 The 100 Most Influential People. 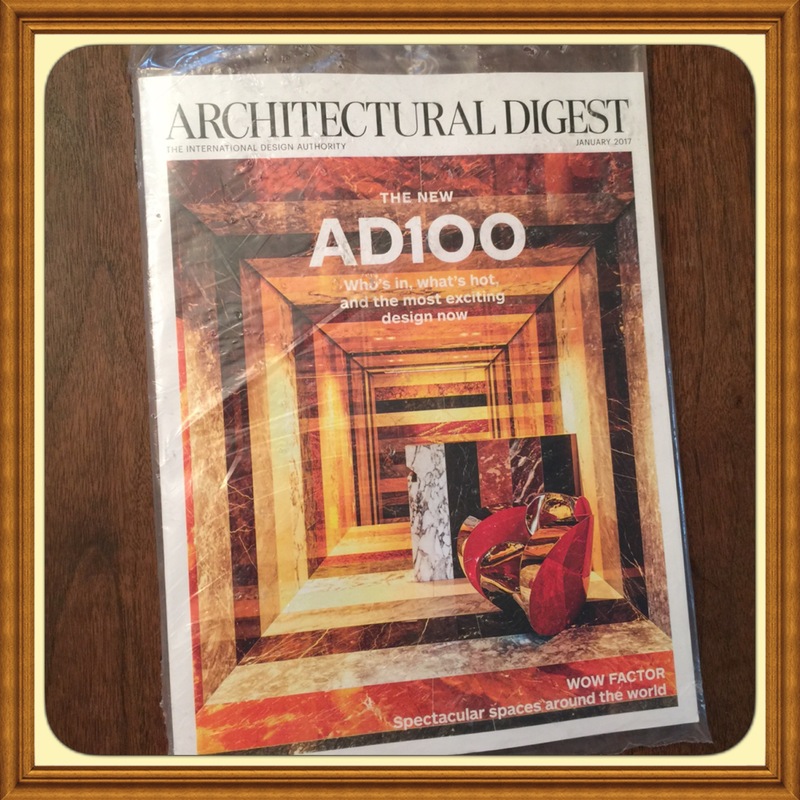 Brand new subscription back issues in original mint condition with no affixed subscriber label. 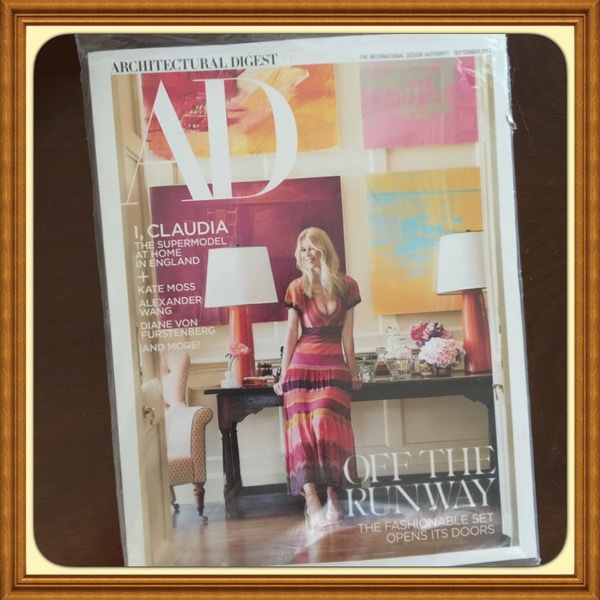 Sealed by publisher with exception of slight cut and resealed to remove address card for subscriber privacy. 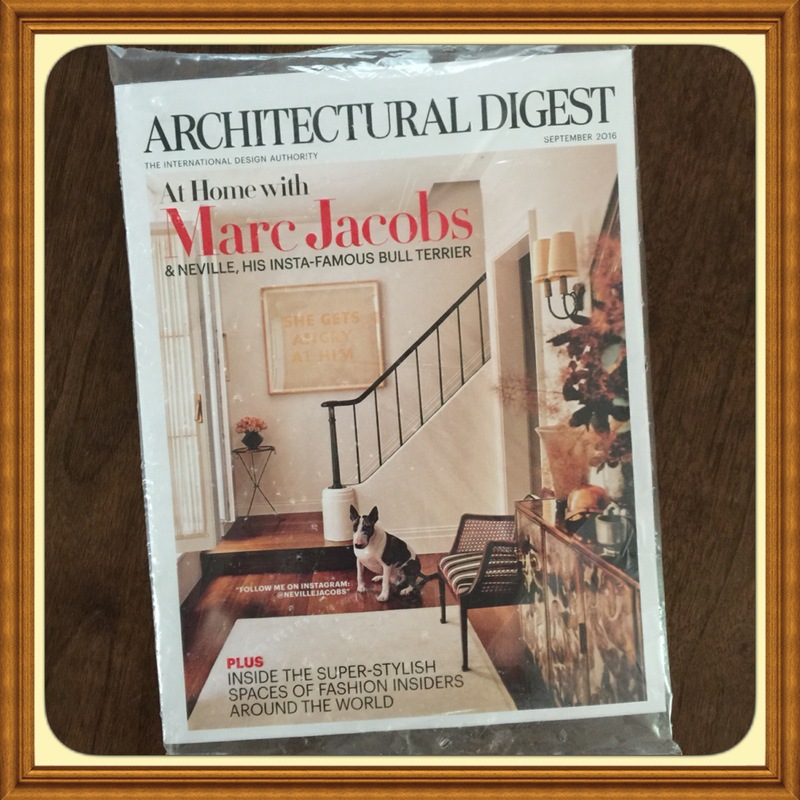 This item is fully complete with fragrance card sample pages and new subscription cards when applicable. 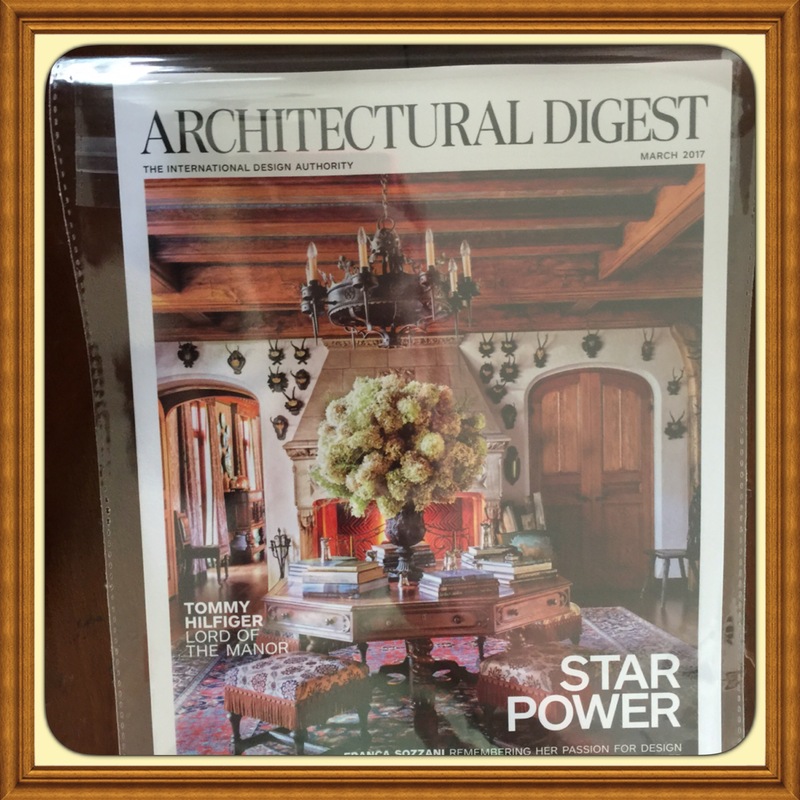 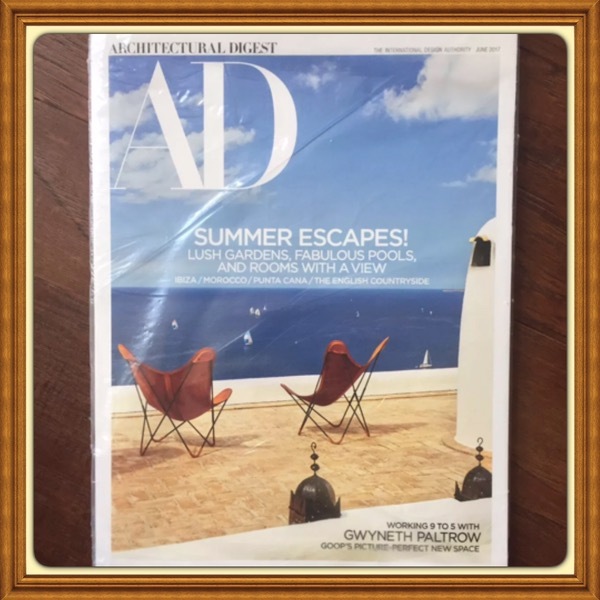 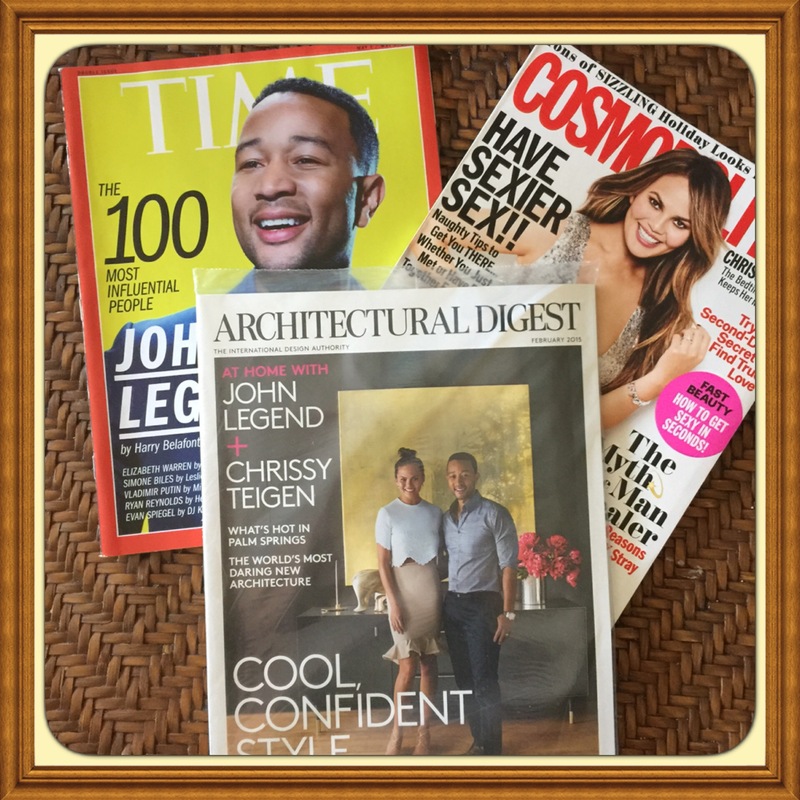 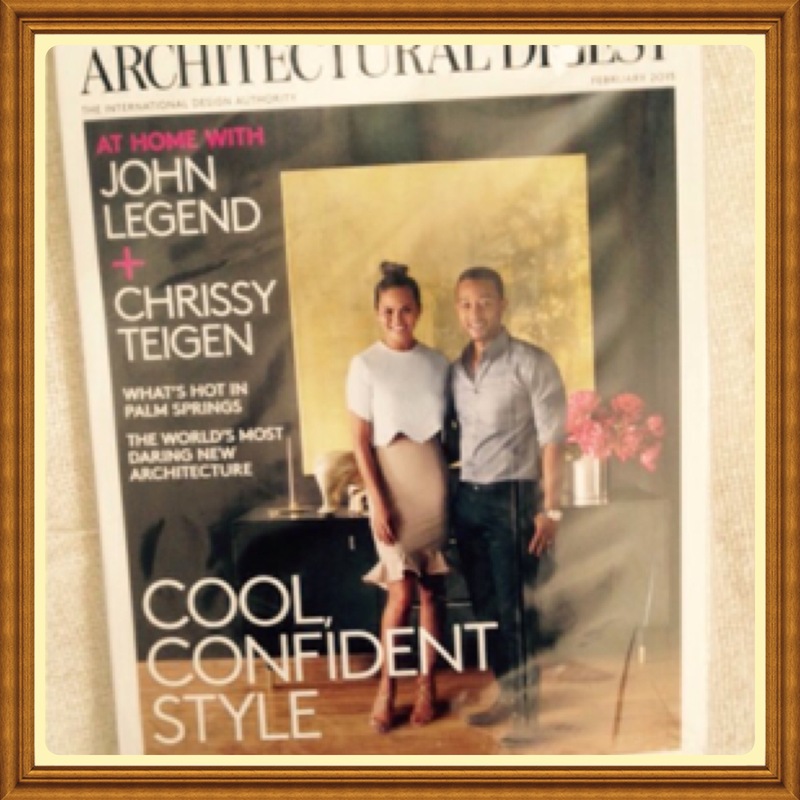 These issues are perfect for CHRISSY TEIGEN & JOHN LEGEND fans and suitable as collectibles.